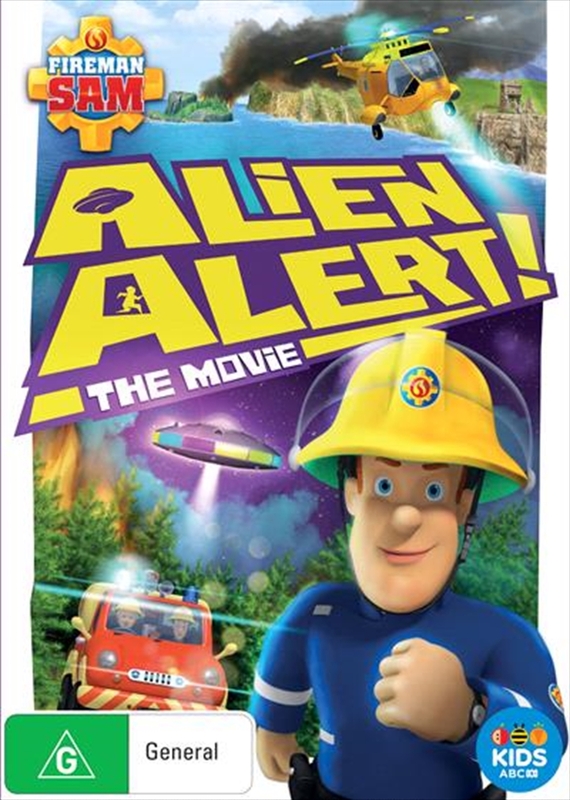 Fireman Sam Alien Alert DVD - On Sale Now With Fast Shipping! Alien Alert will take the iconic fireman on a new adventure to unravel the mysterious circumstances surrounding alien-hunter-turned-TV-presenter Douglas' arrival to the town of Pontypandy. With UFO sightings and mild peril on the increase, Fireman Sam is determined to get to the bottom of the mysterious events.